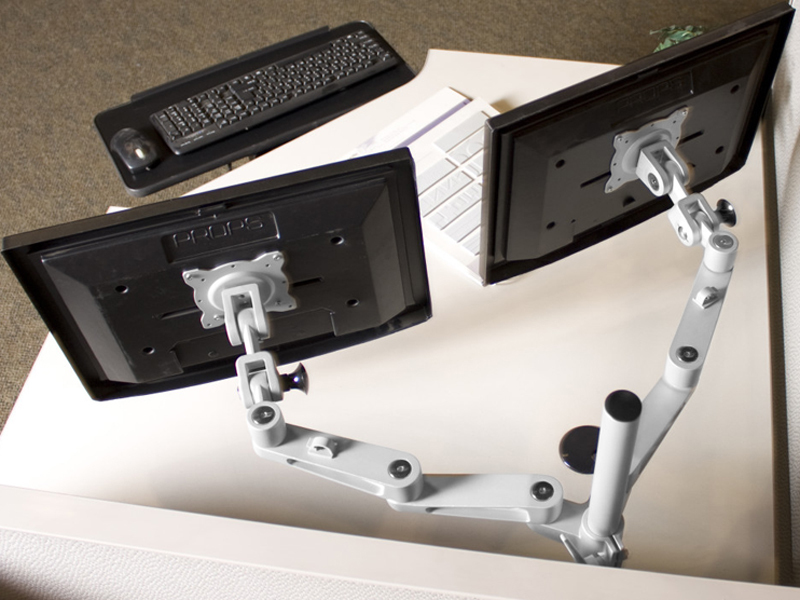 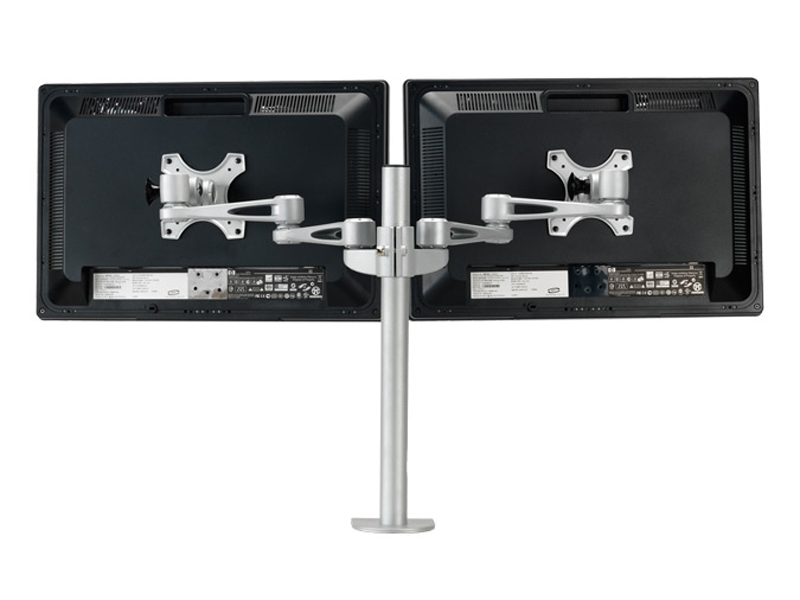 Double monitor displays are rising in popularity, and our TREX arms will pick them up off your work surfaces. 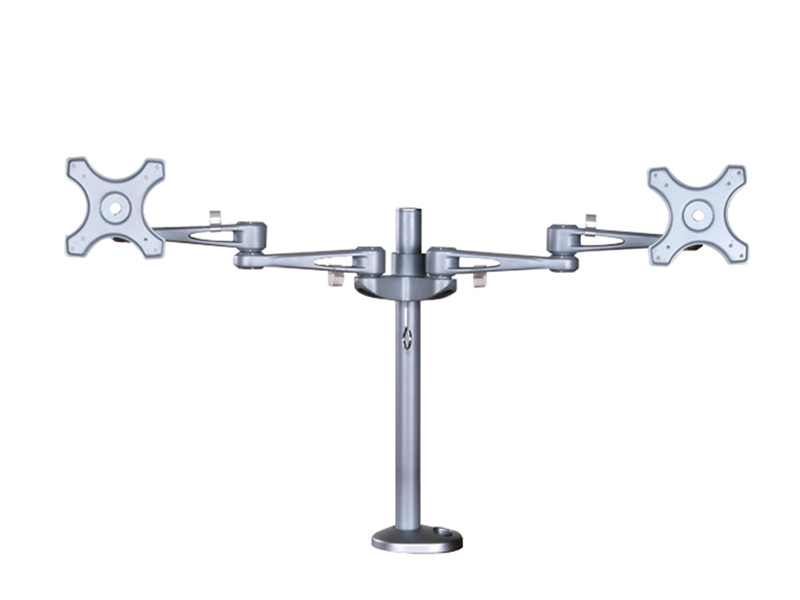 Dual arms have a weight capacity of 12 pounds each. 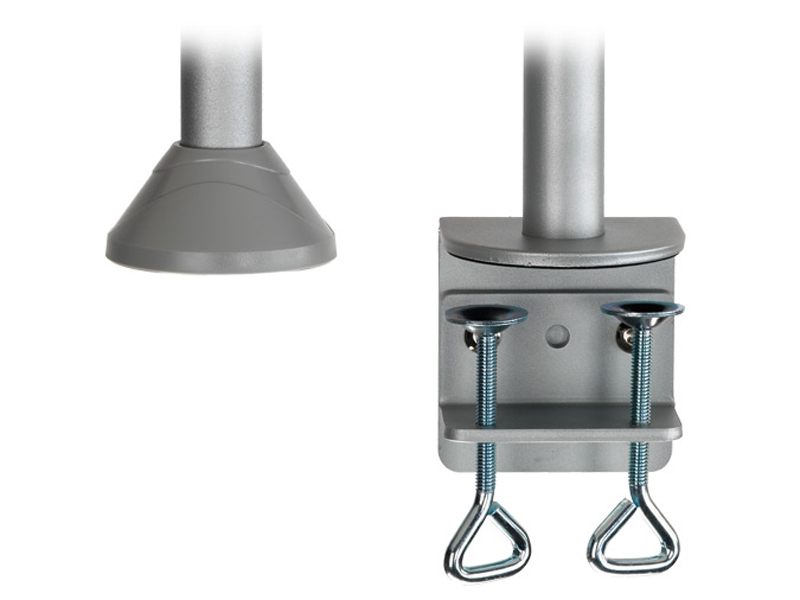 Available in clamp or grommet style.